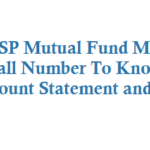 If you are investing with L&T Mutual Fund, then from your registered mobile number with the fund Folio you can get your Valuation and Statements details and your Total Folio Valuation instantly! 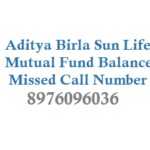 Give a missed call to 9212900020 and disconnect. 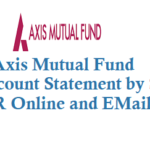 Upon calling you get total valuation of your Funds on SMS and statements on your registered email id for all your folios and their corresponding schemes. 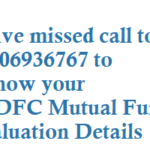 I am already investing with L&T Mutual Funds Below is the SMS I got from them after a missed call to 09212900020. Total investments value as on 03-Aug-2018: Rs. 20,378.98.  An account statement will follow soon. 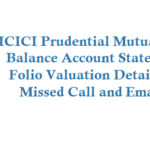 Total Folio Valuation includes Folio level valuation, Scheme level valuation and Account statement. If you have not received any sms or email then you need to register your mobile number and avail the service. 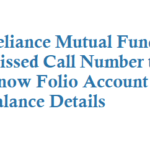 L&T Valuation & Statements with a Missed Call option is really useful for checking your fund details instantly.